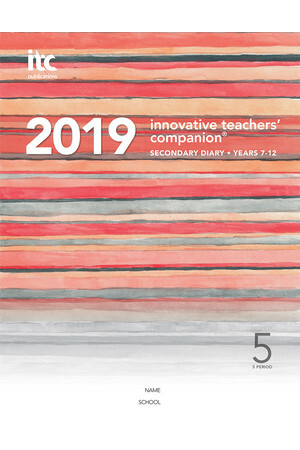 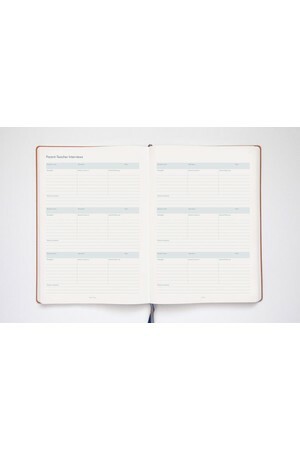 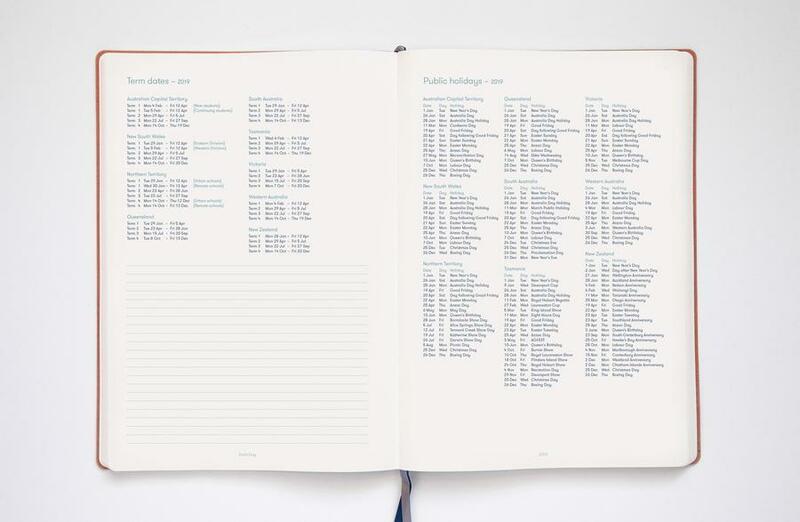 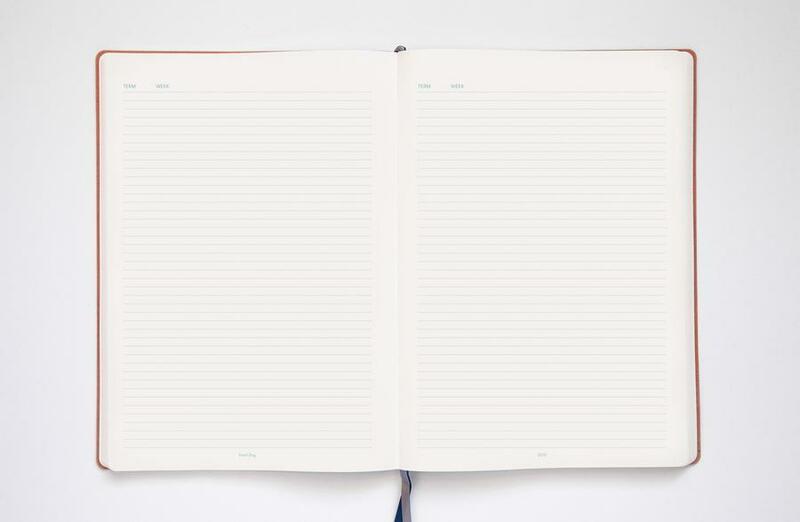 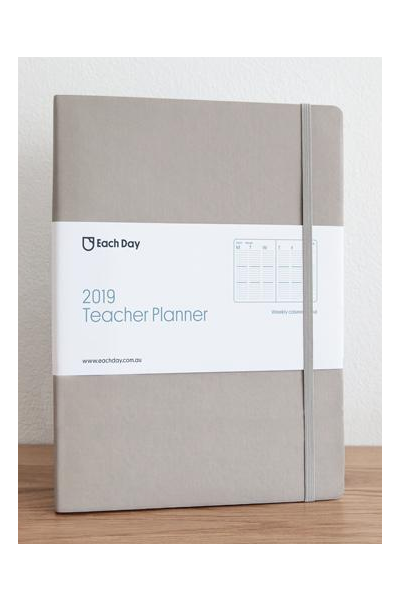 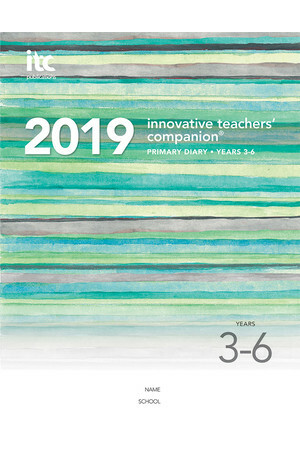 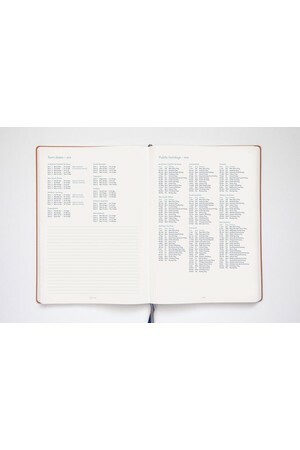 The 2019 Each Day teacher planners are clean, minimal and designed to make your life seamless. 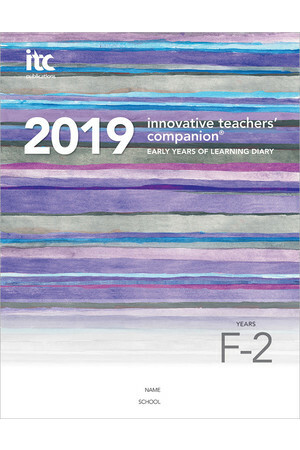 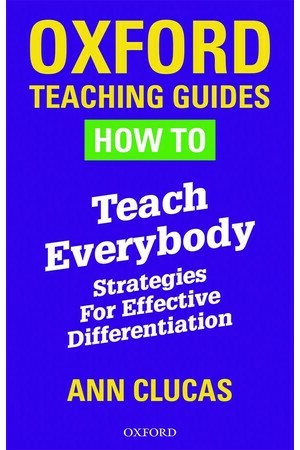 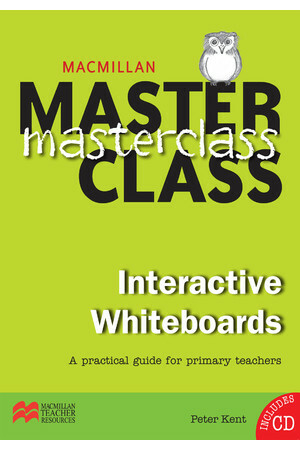 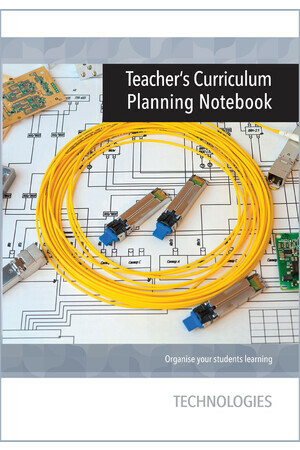 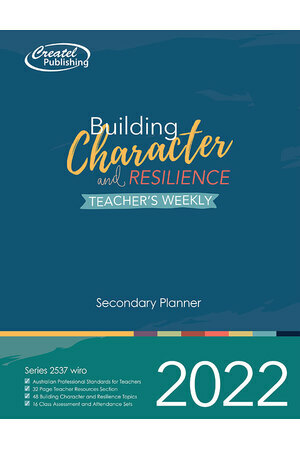 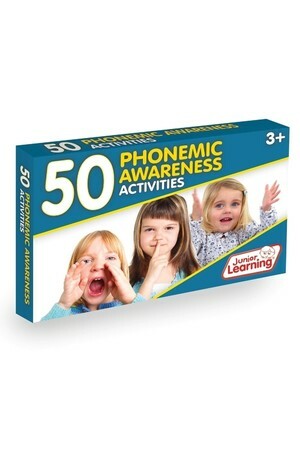 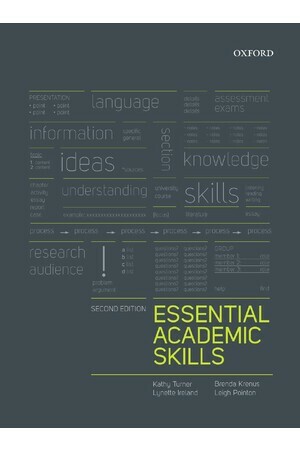 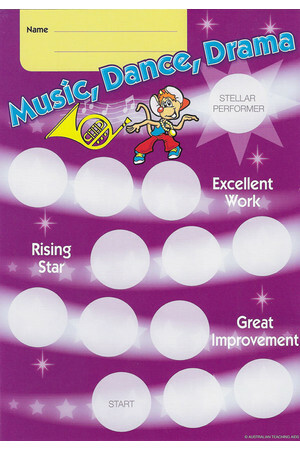 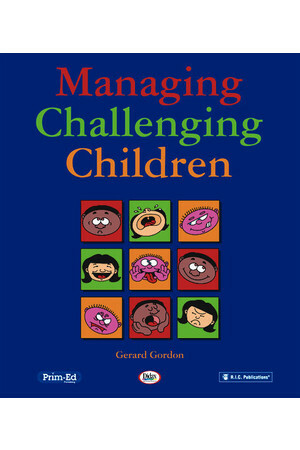 Part of the series Early Years Teacher Planners. 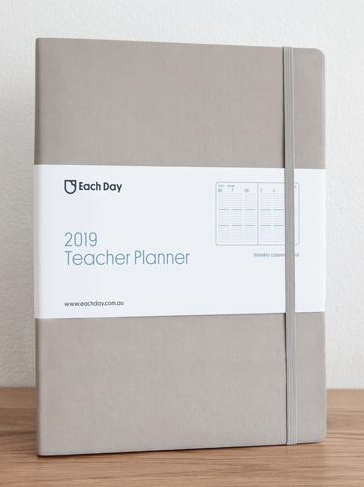 The 2019 Each Day Teacher Planners are clean, minimal and designed to make your life seamless. They are made from superior quality 100gsm off white paper, sewn to lay flat binding and have an expandable envelope at the back. The soft, flexible PU covers make the planner light and compact and the elastic closure ensures the planner remains protected.